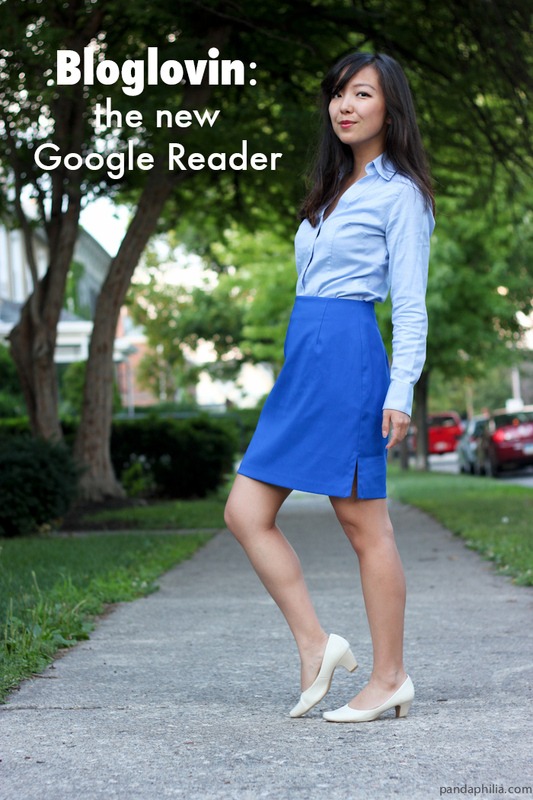 The day we've all dreaded is finally here - Google Reader is shutting down tomorrow, July 1st. That means that most of us will have to find a new way to follow our favourite blogs. I used GR to browse my blog subscriptions without having to deal with fancy layouts slowing down loading time, sorted into my faves and other categories, etc, but after the sad announcement a few months back I gave Bloglovin another try and found it similarly useful with a favourites folder, blogs by subject, and popular posts of the day. It does force you to open up the full blog page, but it benefits the bloggers (like you!) with pageviews. Another opportune feature is the "import from Google Reader" page which allows you to automatically transfer all your subscriptions to Bloglovin so you can pick up where you left off. 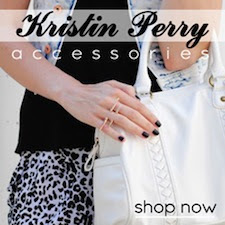 Please continue your support by following pandaphilia on Bloglovin !